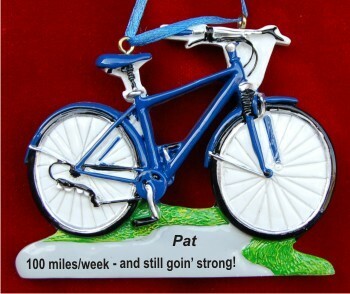 The bike for health blue personalized Christmas ornament is full of rich color and detail too! 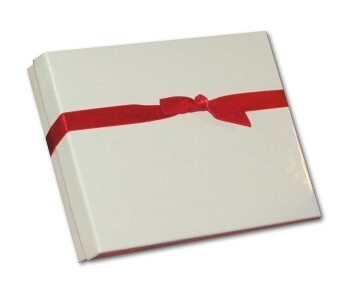 Customers use it to keep their goals for the coming year in front of them or to celebrate the success they’ve had. This bike ornament is one of many personalized fitness ornaments in our collection that includes walking, jogging, swimming and sports ornaments personalized with the specifics for each recipient on your list. The lettering on this personalized Christmas ornament is done by hand in a font more stylish than shown. The result is a personalized bicycle ornament that will be appreciated always. Your order includes our velvet gift bag.